Home Must See Look Over There! 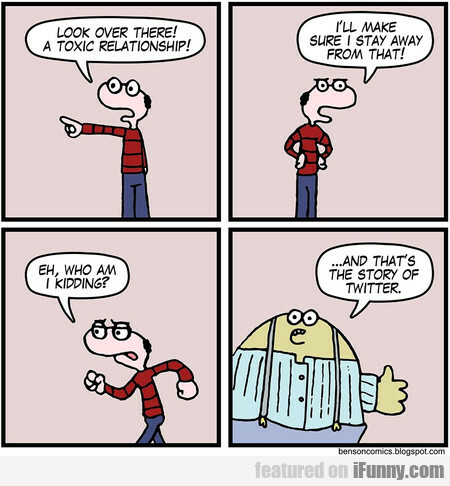 A Toxic Relationship! Previous articleFriends – You Give The Best Relationship Advice..